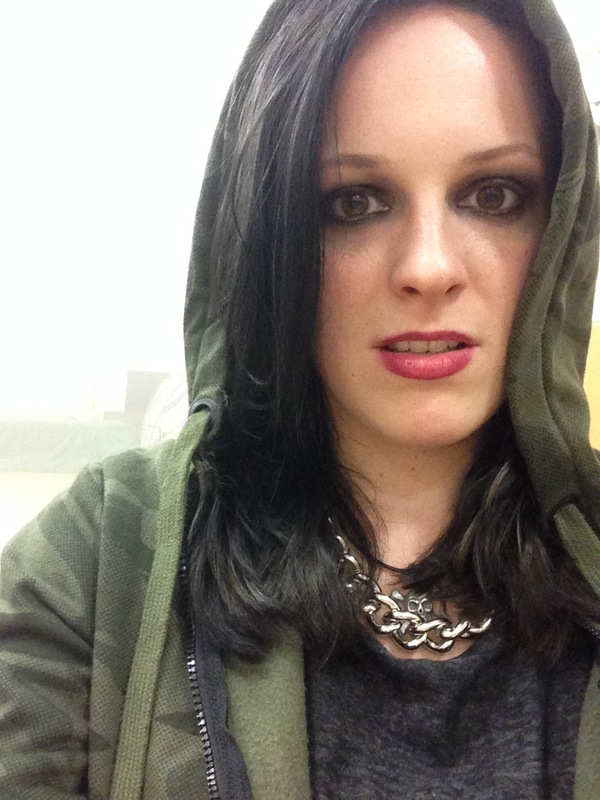 I was back on set with “I Killed my BFF”, playing a troubled goth teen. It felt like home to work with the crew again. They are so cool. I often find myself in awe with how worldly and unique people the people I meet on set are. 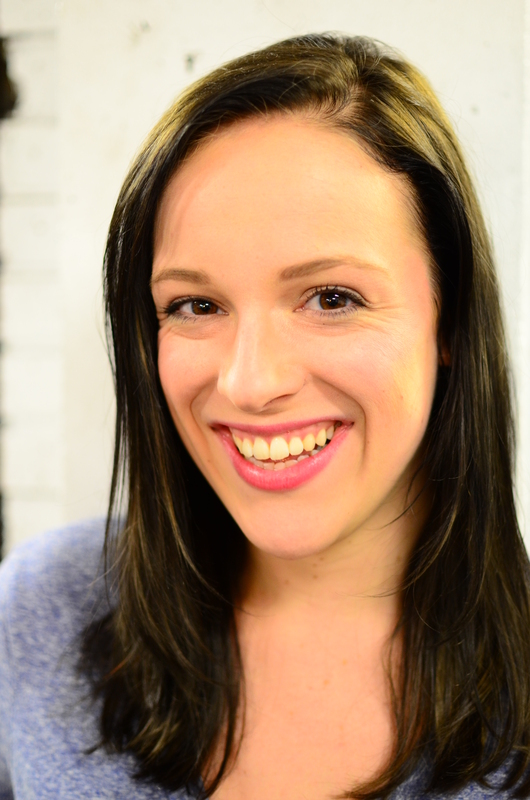 Since I played such a “dark” character, I also dyed my hair… BLACK! It was a radical transition. It is fading to a dark brown as of late, and I am trying to figure out if it is a change worth keeping. An unrelated note on October: I finished my AP 3 class at the Annoyance in Brooklyn. Class is very supportive and gives me tools to use when I perform or audition. 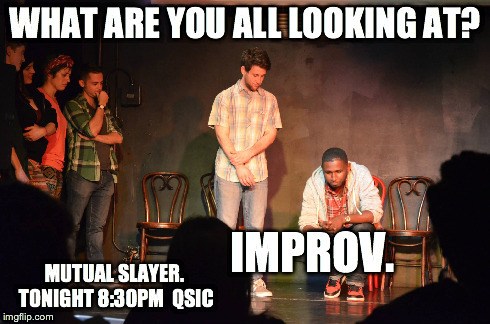 My improv team, Mutual Slayer, can be seen, some Tuesdays at the Queen’s Secret Improv Club until December 16th. Mutual Slayer is part of a show, called “Blind Tiger” which features students of the Annoyance Theater in Brooklyn and Chicago. We do a form called Screw Puppies, in which someone “edits” the scenes with a black out. More on that later.